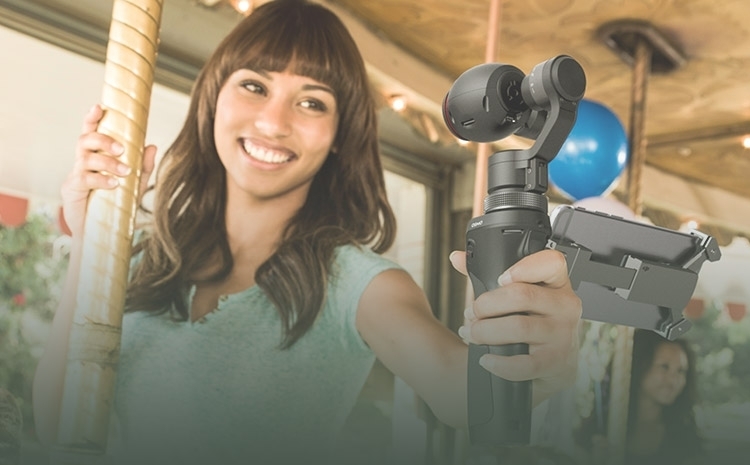 While it looks like an undersized selfie stick, the DJI Osmo is actually a superpowered selfie stick. 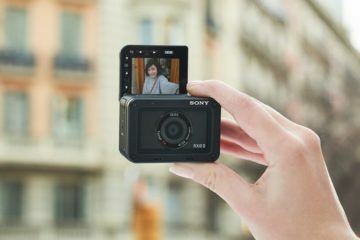 As in, it can do a whole lot more than simply take beautifully-framed solo shots while annoying everyone else in the vicinity. That’s because the device isn’t just a stick you mount a phone onto. 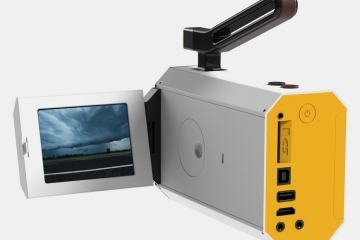 Instead, it’s actually a handheld, motor-stabilized 4K video camera, designed to put an end to the shaky amateur videos you keep posting on social networks. 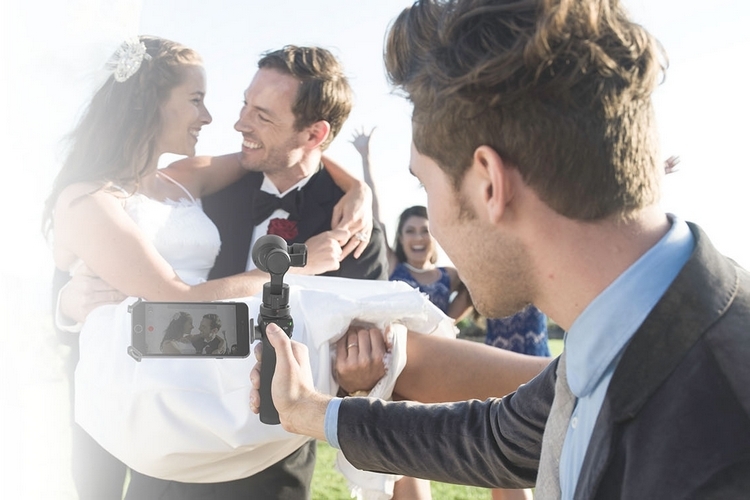 Whether you’re filming your sister’s wedding reception, soaking in a beautiful nature scene during a trip, or taking an inordinate amount of videos of your annoying pets, this thing should give your homemade clips the professional feel of smooth and level shots. 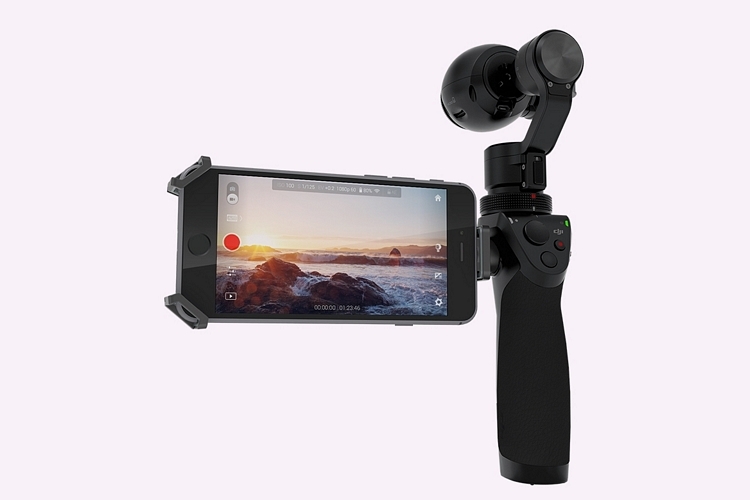 The DJI Osmo consists of a 6.4-inch long handle with both a Zenmuse X3 gimbal and a Zenmuse X3 camera mounted onto it. 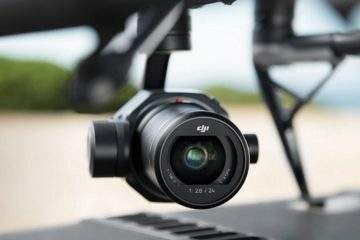 The camera, by the way, can be swapped with DJI’s higher-end X4 and X5R models if you’re looking for a more professional edge, although the X3 should be solid enough to enable 12 megapixel photos, 4K video at 30 fps, and 1080p at 60 fps. Regardless of what camera you’ve got mounted, the X3 gimbal should help ensure it keeps any image captured level and steady by using motors that compensate for any movement across all three axes in real time. 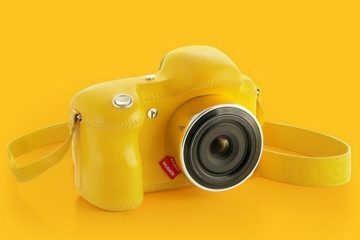 The camera itself doesn’t have a viewfinder or LCD, although there’s a dock integrated for using your phone as one with help from the accompanying app. 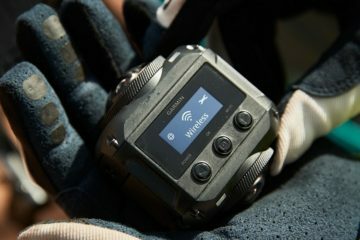 Features include motorized panning and tilting (via buttons on the handle), an automatic panorama mode (just hold it in place and the camera will move by itself), remote control via the smartphone app (up to 82 feet), and a battery life of 60 minutes on a fresh charge. 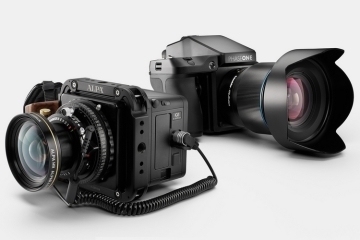 Available now, the DJU Osmo is priced at $649.